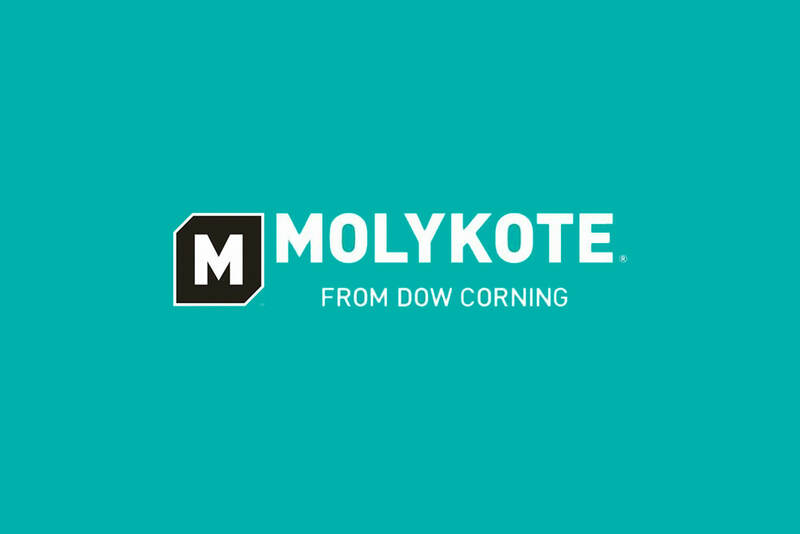 Molykote® is the brand name for the speciality lubricants from Dow Corning. 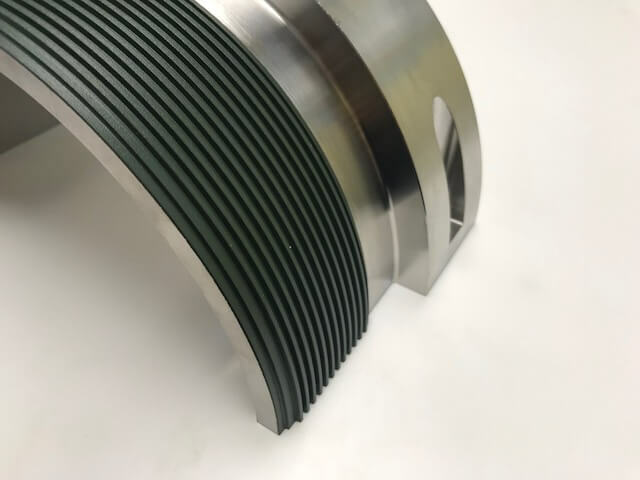 The Molykote® brand is designed and engineered to solve your difficult lubrication related problems and save energy by reducing friction and wear. 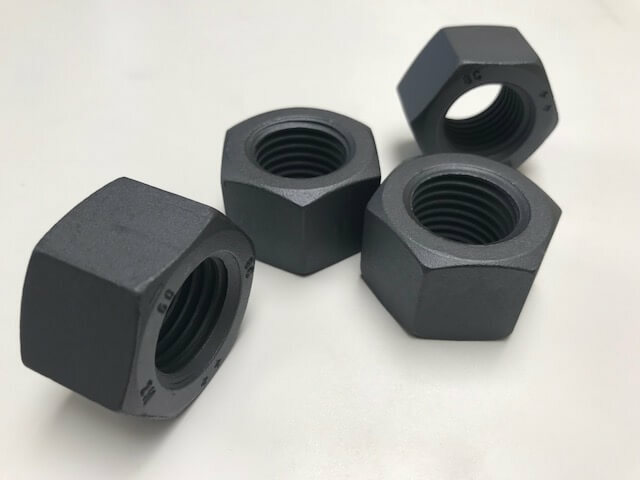 The majority of Molykote® coatings typically contain Molybdenum Disulphide (MoS2) or PTFE lubricating solids which provide them with low coefficient of friction even under heavy loads. The film covers all surface roughness and optimizes metal-to-metal, metal to plastic or plastic-to-plastic friction. 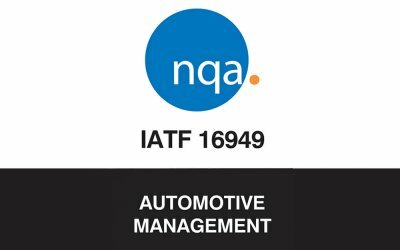 Selecting the correct Molykote® product for your requirements is essential as each coating has specific advantages for different applications. 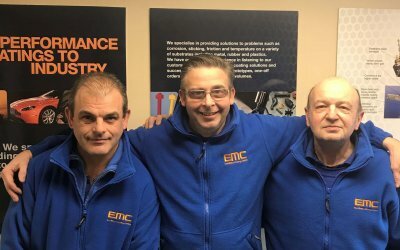 Here at East Midland Coatings we have a wealth of experience and knowledge in advising the best solution for the job.